Slim has now directed eight Standard Bank ads in four years for TBWA\Hunt\Lascaris; Dani Hynes has helmed six Wimpy ads for FCB in three years; and Terence Neale has crafted five Careers24 spots in a year for Ogilvy Cape Town. 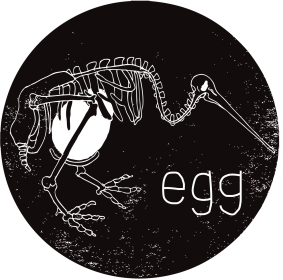 The most awarded South African production company at The 2015 Loerie Awards, Egg Films represents directors Brent Harris, Dani Hynes, Jason Fialkov, Slim, Sunu and Terence Neale. We do tv ads, music videos, short films and other things too. For more information, visit www.eggfilms.tv.